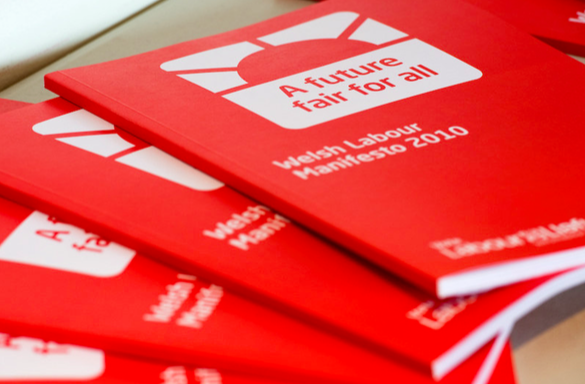 Welsh Labour’s manifesto for the General Election focused very much on offering a “fair” future under the Party’s Leadership. Titled “A future fair for all”, they pledged to protect frontline spending on schools, the NHs and policing. 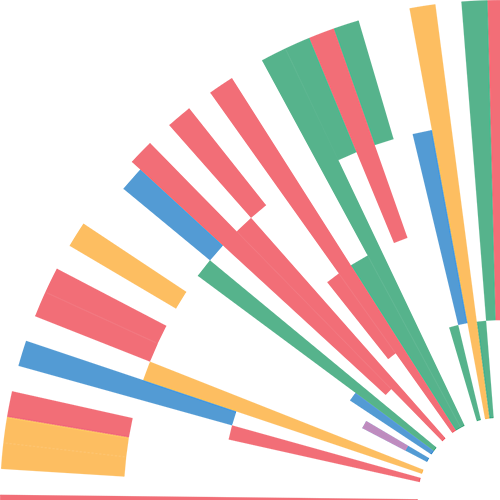 The party’s pledges for Wales included fair funding, affordable housing, quality jobs and a national literacy programme aimed at 7-11year olds. Highly succesful schemes including Free Prescriptions, Free Primary School breakfasts and Free Bus Passes for the elderly would also be protected. During the manifesto launch in Cardiff, Welsh Secretary Peter Hain gave a clear commitment that under a Labour Government, Wales would “not be disadvantaged in the future and that re-electing Labour was the only way to guarantee “fair” funding for Wales’s public services.